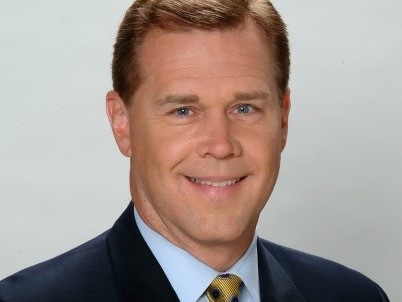 WXYZ has named Dave LewAllen as the permanent evening anchor. “It’s an honor to continue my work alongside Carolyn Clifford as the station’s permanent anchor at 6, 7 and 11 p.m.” he said in a Facebook post. He will also continue to anchor the 10pm newscast on WXYZ’s sister station, WMYD TV20. LewAllen has been filling on the desk ever since longtime anchor Stephen Clark retired in February after 40 years in the business.